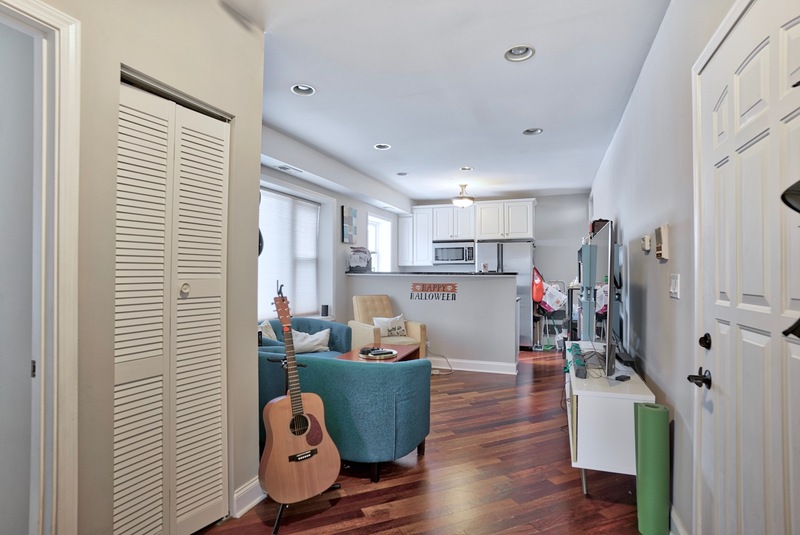 Lots of natural light in this beautiful 2-bedroom condo! 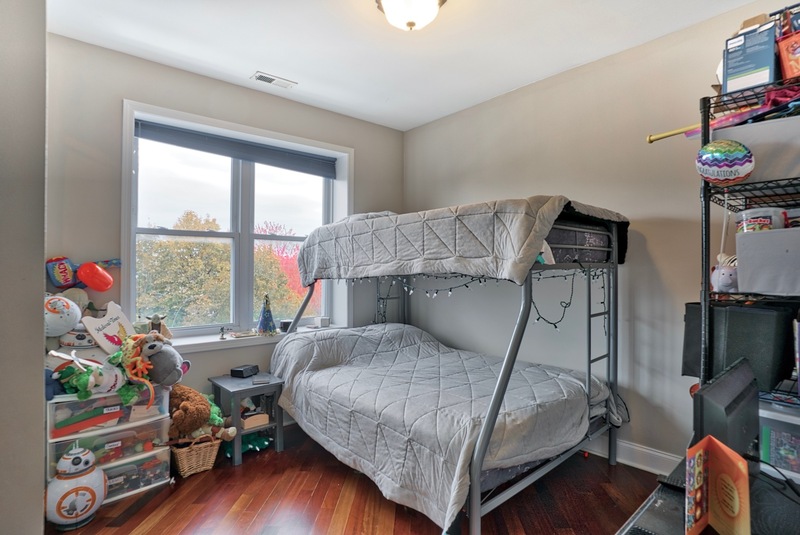 On top the floor, this is the most desirable unit in the building! 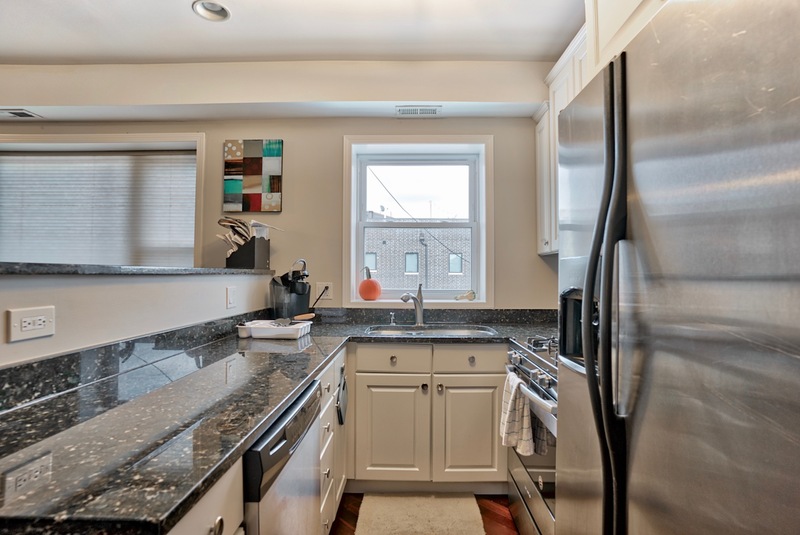 Many improvements including newer stainless steel appliances, granite counter tops and white shaker cabinets. 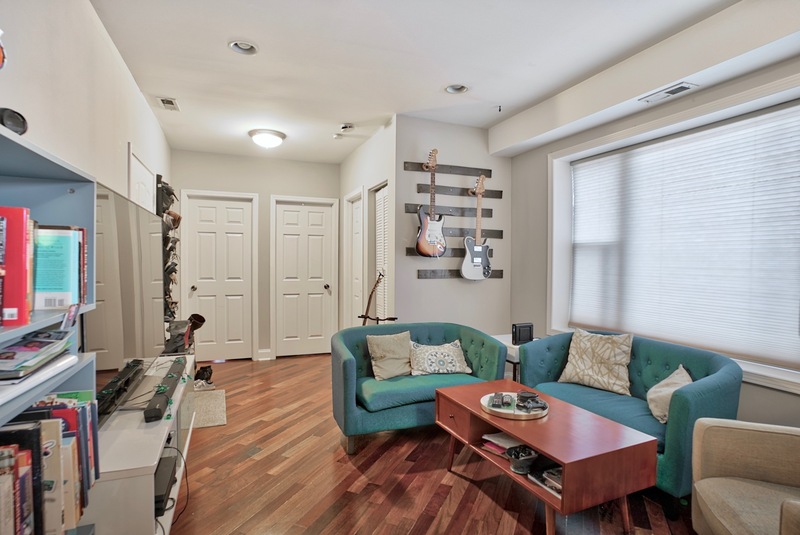 Cherry hardwood floors throughout! 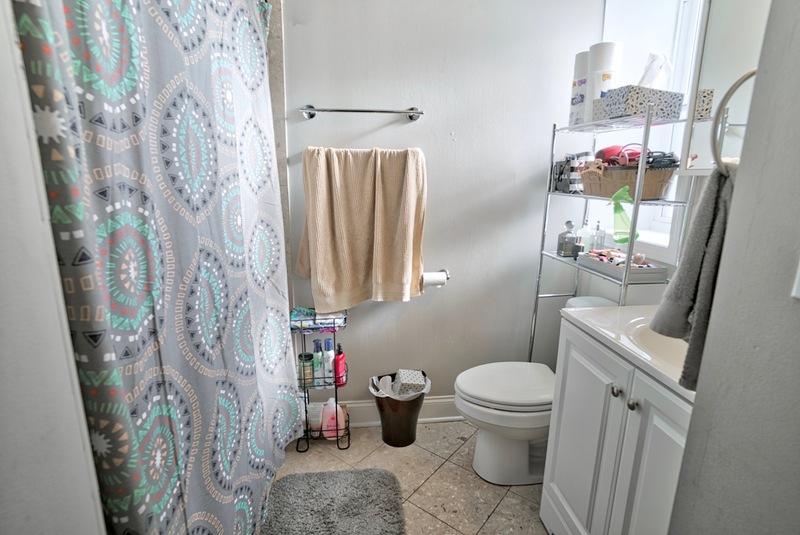 Remodeled bath includes jacuzzi. 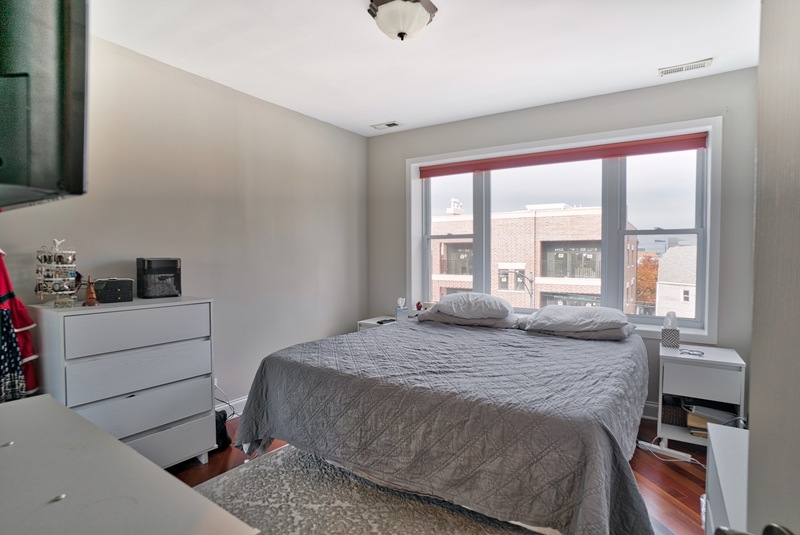 Nicely sized bedrooms with great closet space. Central air. In-unit washer and dryer! Assessment includes gas! Highly sought after area near Belmont Blue Line, entertainment, shopping and many restaurants (Kuma’s Corner around the block). Must see! 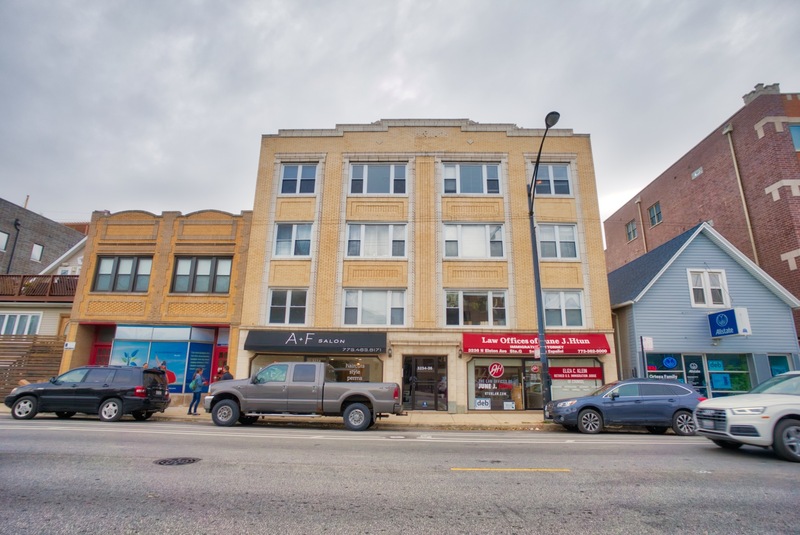 Please, send me more information on this property: MLS# 10126326 – $192,900 – 3234 North Elston Avenue 3, Chicago, IL 60618. 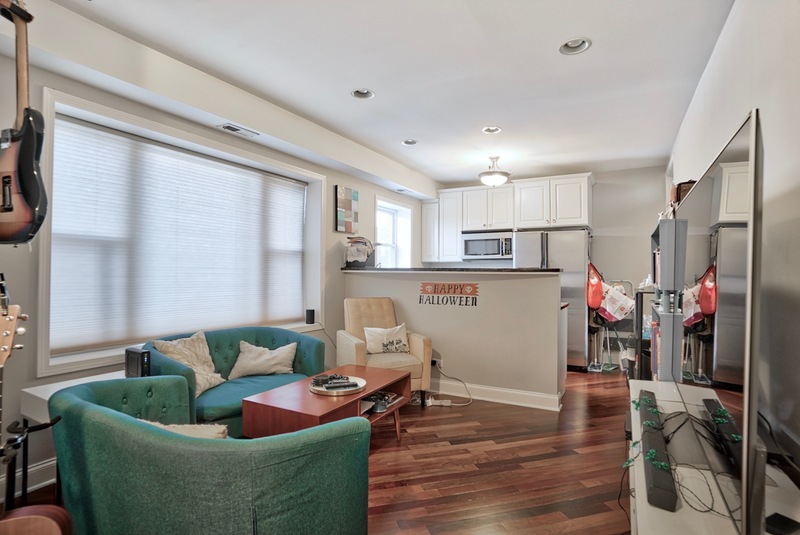 I would like to schedule a showing appointment for this property: MLS# 10126326 – $192,900 – 3234 North Elston Avenue 3, Chicago, IL 60618.